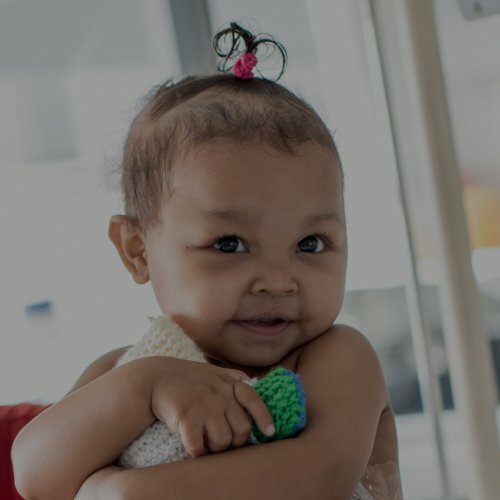 The Children’s Hospital Trust also works to improve child healthcare provision outside of the Hospital walls by fundraising to strengthen primary and secondary levels of care. These priority programmes also serve to alleviate the burden of care on the Red Cross Children’s Hospital by ensuring that only the most serious and necessary of cases arrive at the Hospital for specialised care and treatment. One of these programmes has been the University of Cape Town Lung Institute Knowledge Translation Unit’s (KTU) Practical Approach to Care Kit Child (PACK Child). PACK Child is a comprehensive guide for diagnosing, managing and referring children in primary care and follows the success of PACK for adults. PACK Adult is a tool that is used by healthcare professionals to diagnose and manage common conditions and covers 40 common symptoms and 20 conditions in one, covering infectious diseases, respiratory disease, cardiovascular disease and mental health. It distinguishes between urgent and non-urgent cases and is colour-coded, defining which action nurses can take and which actions doctors can take. “Nurses and healthcare workers are often operating in an environment where there is limited time and a huge demand. They have to make life-saving decisions about diagnosing, referring and managing cases as quickly as possible. PACK bridges a gap between clinical skills and patient care, empowering the nurses and doctors at the front-line of healthcare. It gives them a protocol in one, simple guide, easing the decision-making burden,” says Emeritus Professor Eric Bateman, a member of the KTU leadership team. PACK Child is similar in layout to PACK Adult and aims to equip nurses and doctors to diagnose and manage common childhood conditions, ages 0 – 13 years, at primary level of care. 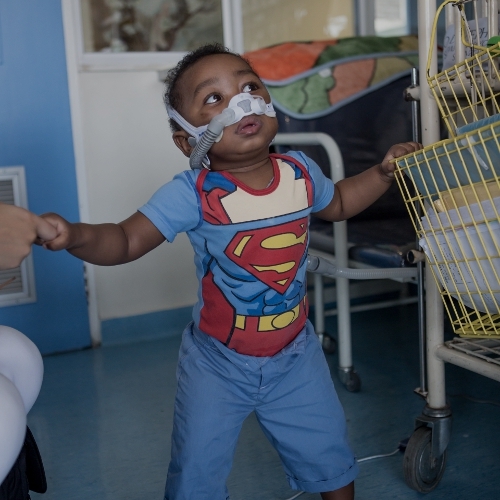 The KTU has worked closely with the Western Cape Department of Health to ensure that PACK Child is compliant with provincial policy and practice and will become the go-to resource for primary care clinicians. Numerous multidisciplinary clinical working groups have also been involved in the development of PACK Child. 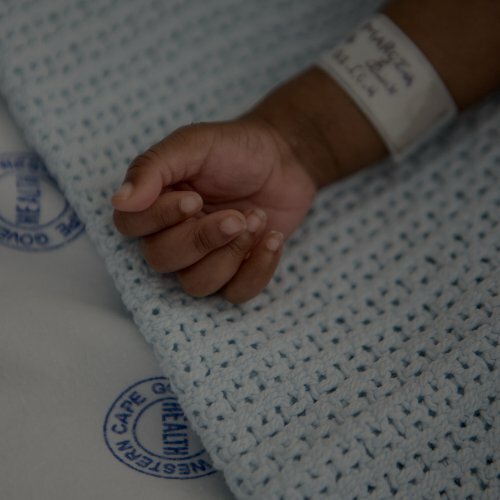 “World Health Day on 7 April is a reminder that child healthcare, especially in South Africa, is a much larger issue than the sick and injured children we see at the Red Cross Children’s Hospital. We need to invest in systems that ensure children are diagnosed accurately and treated appropriately right from the first point of care. This frees up the burden on tertiary institutions like the Red Cross Children’s Hospital, allowing them to focus on the most critical cases. It also alleviates the pressure on supporting staff, who carry the load of budget cuts. The Children’s Hospital Trust has been proud to play a role in PACK Child, following the success of PACK Adult,” says Louise Driver, CEO of the Children’s Hospital Trust. PACK Adult is utilised by clinics across South Africa, while customised versions have been developed for developing countries across the globe including Botswana, Brazil, Malawi, Nigeria and Mexico. 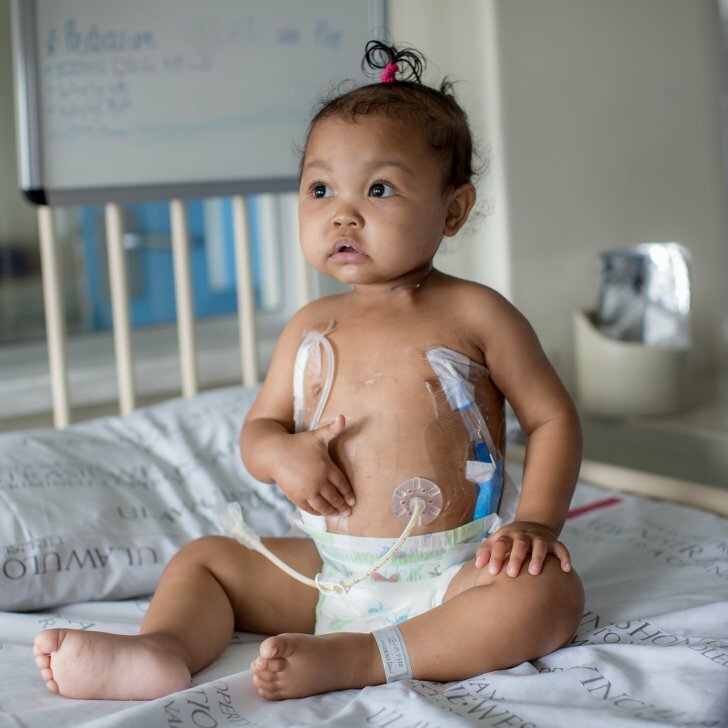 The Western Cape Department of Health and KTU are currently preparing to pilot PACK Child in selected clinics in the Western Cape, after which it will be refined for provincial and national roll-out.